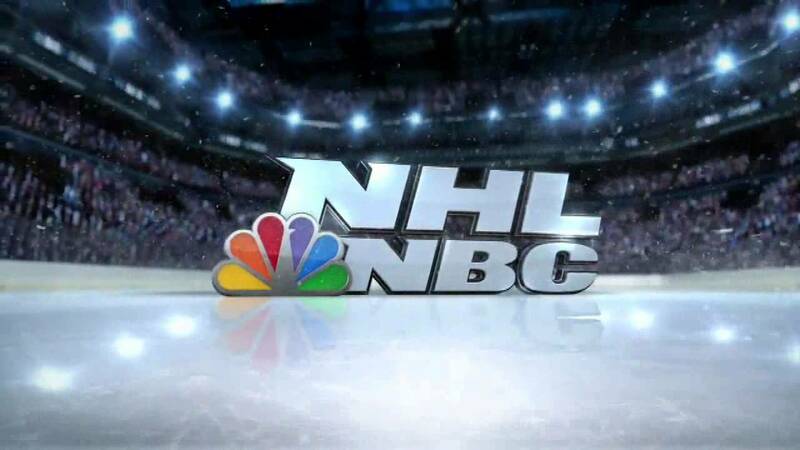 Across NBC and NBCSN, NBC Sports will air more NHL games this season than they ever have in this upcoming season. You can bet that that is music to the ears of hockey fans all across this country. So with that in mind, here is the NHL on NBC schedule, to be filled in with announcers once we get them, for the 2016-17 NHL season. Will you be having Mike Rupp for the intermission reports for the Penguins next series?